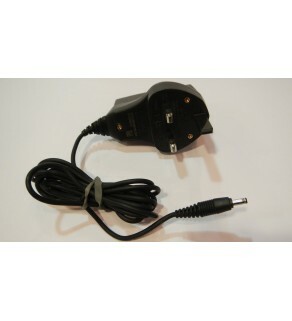 We have a range of Charging wires and plugs for electronic devices such as Smartphones, Tablets, Cameras, Games Consoles, Laptops and Macbooks and much more. 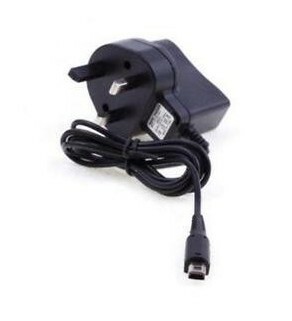 Mains Charger for your Nintendo DS / Gameboy Advance.The mains charger allows you to charge your Nintendo DS from any mains socket. 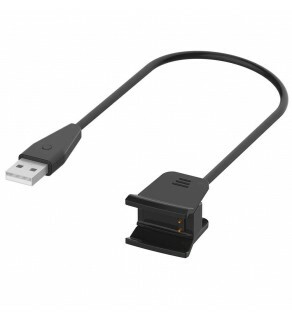 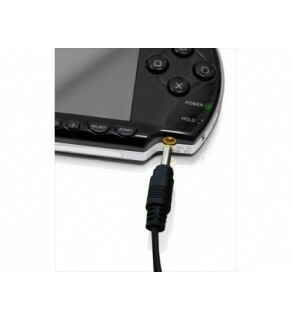 Perfect for charging your Nintendo DS or Game Boy Advance either at home or at work. 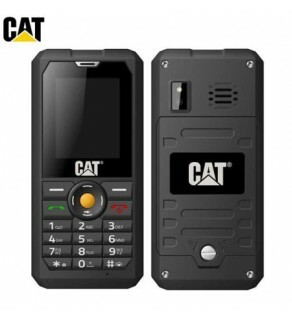 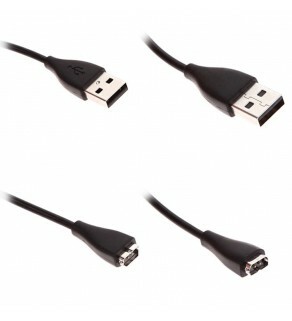 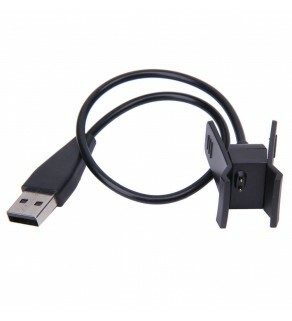 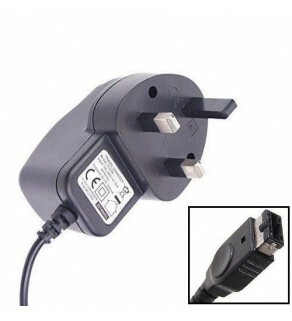 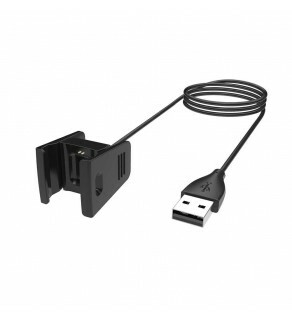 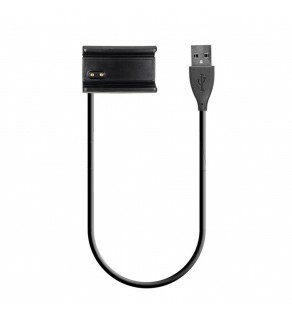 Ideal to replace the original charger or as a second charger.